Condition Notes: New Overstock; never placed on shelf. Box has shelf wear.U.S. Polo Assn. - "Mast".. Condition Notes: New Overstock; never placed on shelf. 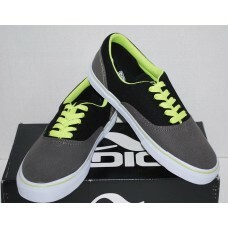 Box has shelf wear.Size 10.5M | "Cruiser/Ca.. Condition Notes: New Overstock; never placed on shelf. Box has shelf wear.Size 10M | "Cruiser/Canv.. Condition Notes: New Overstock; never placed on shelf. Box has shelf wear.Size 9.5M | "Cruiser/Can.. Condition Notes: New Overstock; never placed on shelf. 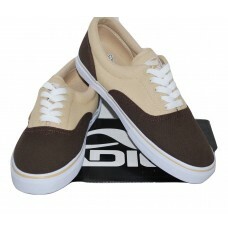 Box has shelf wear.Size 9M | Cruiser Canvas.. Condition Notes: New Overstock; never placed on shelf. 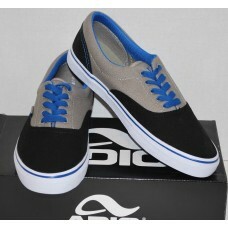 Box has shelf wear.Size 11M | Cruiser Canva.. Condition Notes: New Overstock; never placed on shelf. Box has shelf wear.Size 8 | "Melbourne" | C.. Condition Notes: New Overstock; never placed on shelf. Box has shelf wear.U.S. Polo Assn. Competit.. Condition Notes: New Overstock; never placed on shelf. Box has shelf wear.U.S. Polo Assn. - Mount ..
Men's Full Zip Knit Black Hoodie Sweater Rocawear Color: Black Style: Full Zip Condition: New wit.. Condition Notes: New Overstock; never placed on shelf. 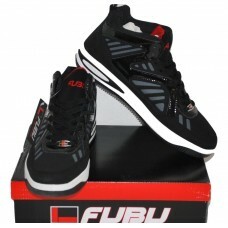 Box has shelf wear.Fubu, The Collection | ".. Condition Notes: New Overstock; never placed on shelf. No Box.K-Swiss | Black | Low Profile | Size..
Men's Knit Hoodie Sweater - Full Zip - Rocawear - Navy Color: Navy Blue Style: Full Zip Condition..
Men's Knit Hoodie Sweater Black & Grey Check Zipper Front - Rocawear Sleeve Length: Long S..
Men's Knit Lounge Pants Wool Blend Navy - Choose Size Brand: Rocawear Country/Region of Manufactur..